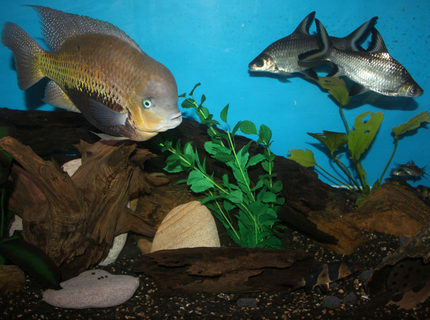 Description: My bala sharks, american cichlid, clown loaches, syno in the log and a few barbs in the back. This tank picture looks better than 81.92% of tank pictures in this category. 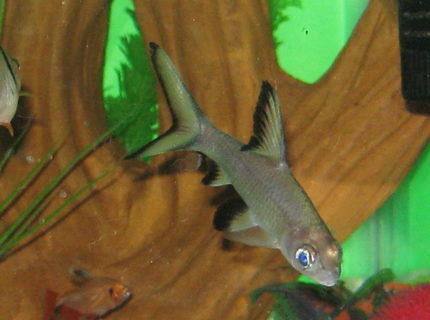 Ranked #1348 out of 7454 freshwater fish pictures worldwide. This tank picture looks better than 78.2% of tank pictures in this category. 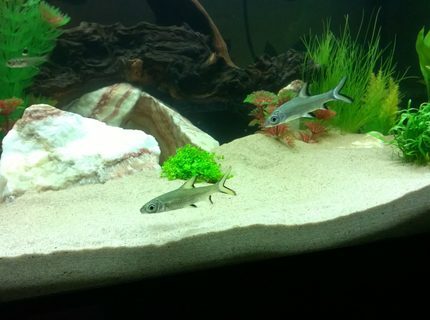 Ranked #1625 out of 7454 freshwater fish pictures worldwide. This tank picture looks better than 76.68% of tank pictures in this category. 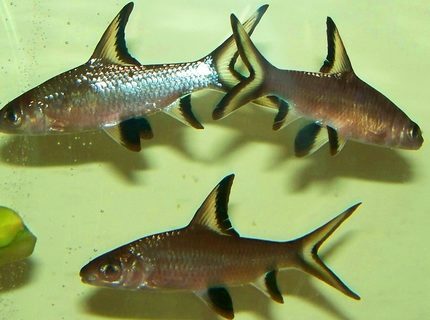 Ranked #1738 out of 7454 freshwater fish pictures worldwide. This tank picture looks better than 75.15% of tank pictures in this category. 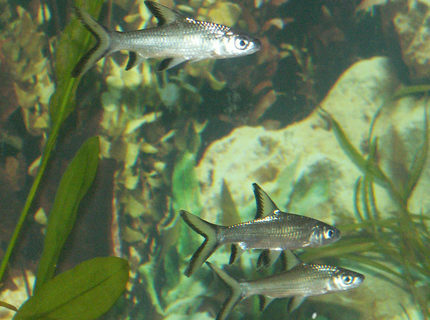 Ranked #1852 out of 7454 freshwater fish pictures worldwide. This tank picture looks better than 73.89% of tank pictures in this category. 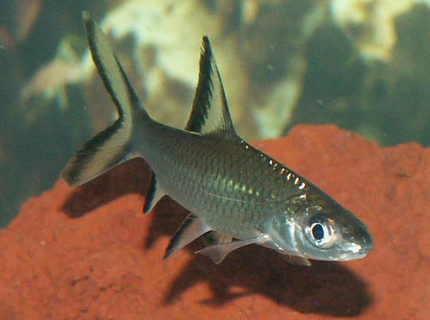 Ranked #1946 out of 7454 freshwater fish pictures worldwide. This tank picture looks better than 72.48% of tank pictures in this category. 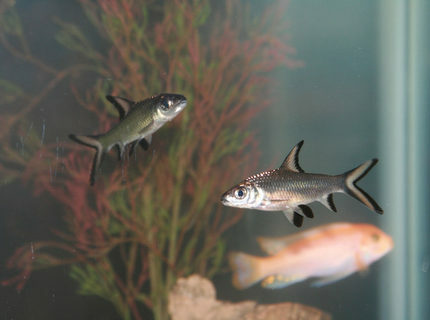 Ranked #2051 out of 7454 freshwater fish pictures worldwide. This tank picture looks better than 68.38% of tank pictures in this category. 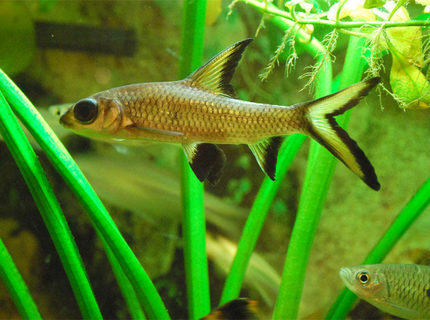 Ranked #2357 out of 7454 freshwater fish pictures worldwide. This tank picture looks better than 63.93% of tank pictures in this category. 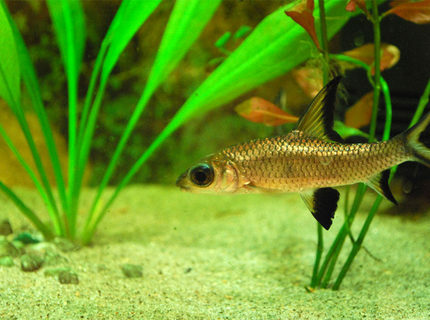 Ranked #2689 out of 7454 freshwater fish pictures worldwide. This tank picture looks better than 60.3% of tank pictures in this category. 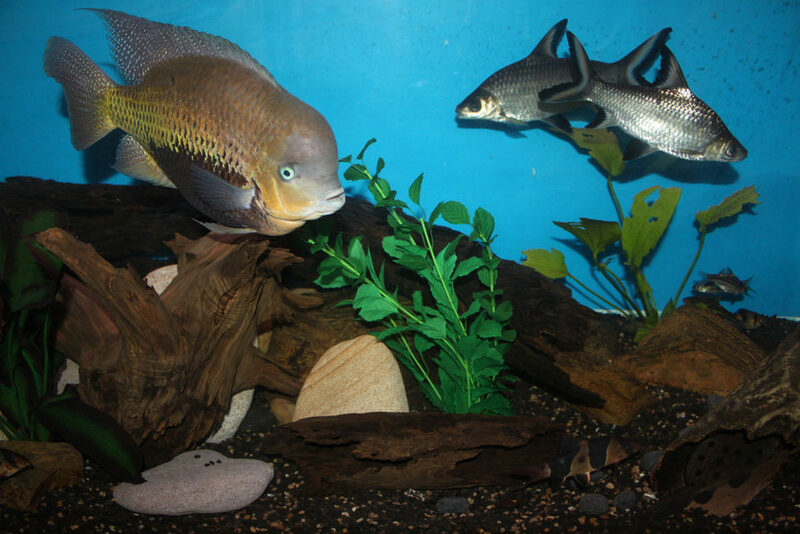 Ranked #2959 out of 7454 freshwater fish pictures worldwide. This tank picture looks better than 54.19% of tank pictures in this category. 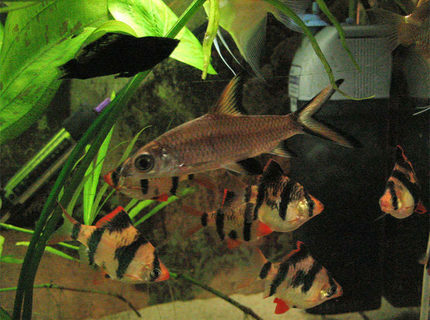 Ranked #3415 out of 7454 freshwater fish pictures worldwide.